Every single Christmas I have the same thought… what on EARTH do I buy for those friends and family members that already have everything they need!? 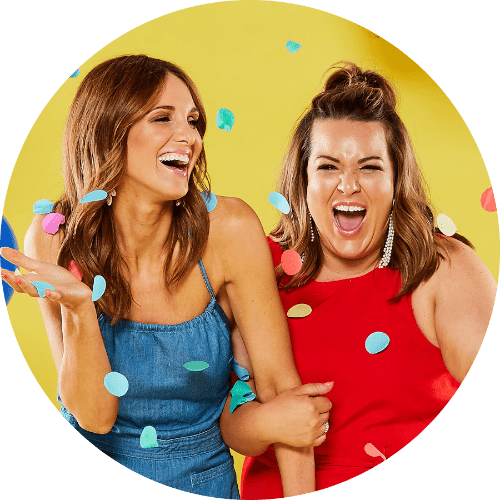 Buying gifts and spoiling the people you love should be fun, not frustrating — which is why I was so over-the-moon-happy when I discovered the most festive gift of all. 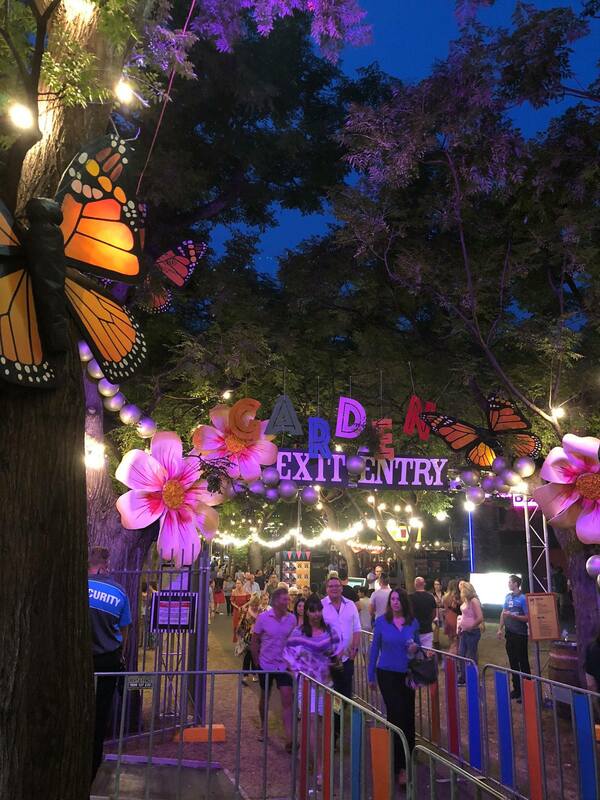 Fringe tickets and a magical night out in the Garden of Unearthly Delights! The best part of buying Fringe tickets is that you get to go along as well, and spend an evening exploring the Garden of Unearthly Delights. Plus, it gives you something to look forward to when the festive season is over, and you get even more quality time to spend with the person you gifted the tickets too. And on top of all that… you’re supporting our local venues and performers, which fills you with the warm and fuzzies. 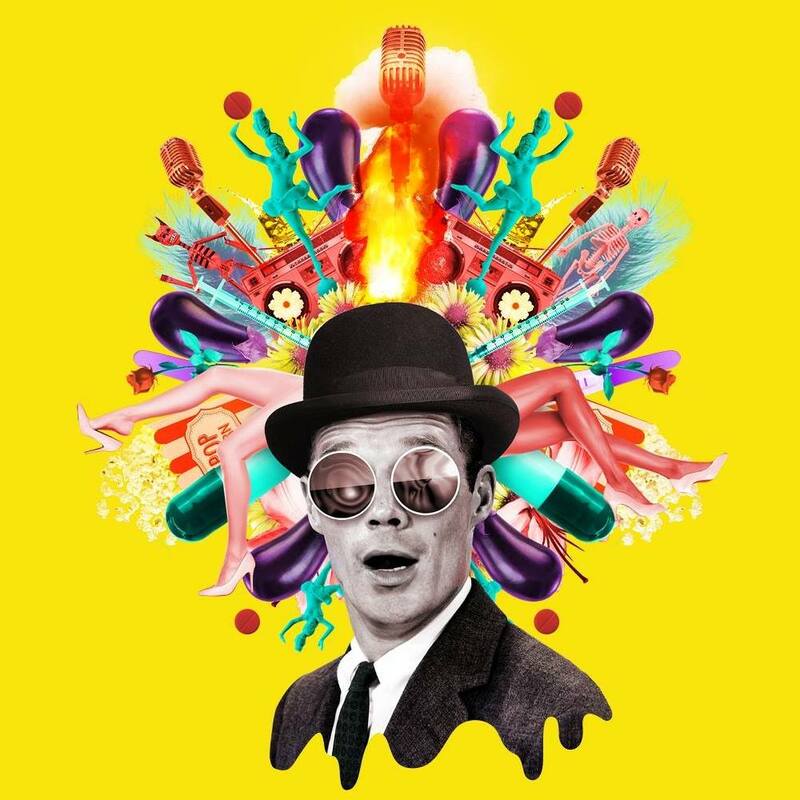 I don’t think I need to do any more convincing, so here are our top picks for Fringe tickets in the Garden of Unearthly Delights, that are bound to make the perfect gift this Christmas. They say life is a cabaret, but in this case it’s also an adults only circus laced with outrageous costumes, physical comedy and highly-skilled acrobatics. Dark, sultry and backed by a brassy soundtrack you will live for LIFE the show. 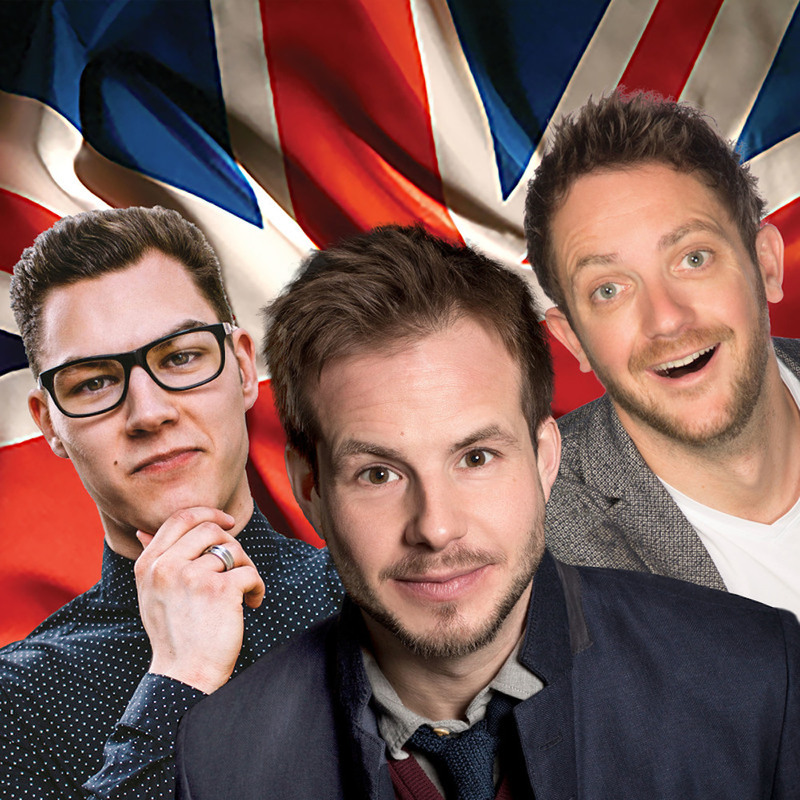 We all have that one friend or family member that is just a tiny bit hard to please, Best of Edinburgh is a hilarious collective of the best comedians from the Edinburgh Fringe Festival, you’ll be bound to strike gold with this multi-performance show. Nothing says ‘I love you’ more at Christmas time than drag queens. 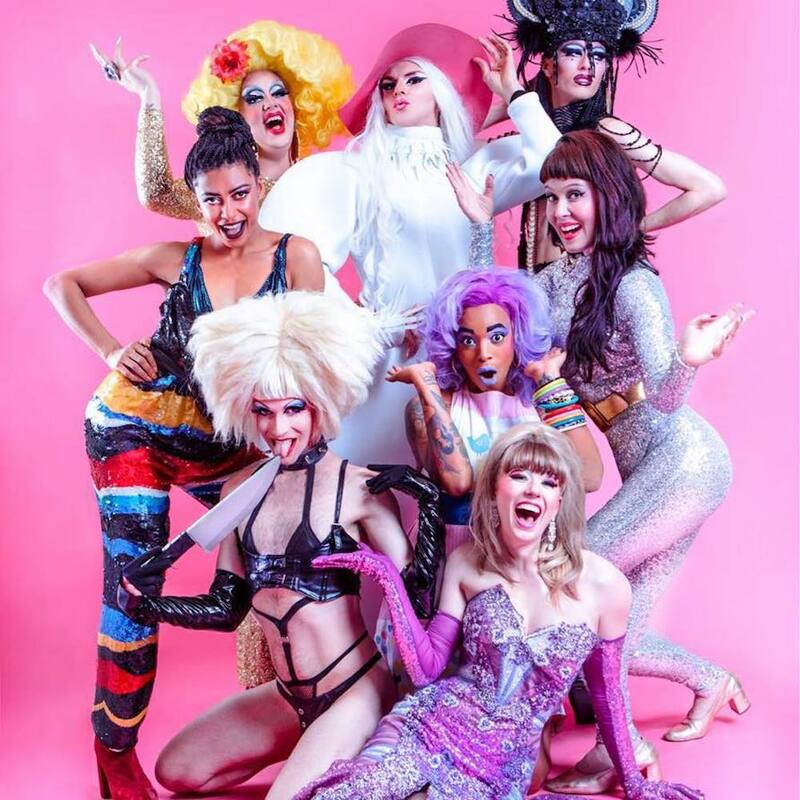 YUMMY Deluxe is a deliciously camp cabaret-variety show that will inject pure happiness into your soul. One for the kids, this colourful circus number will definitely get a laugh out of mum and dad as well. 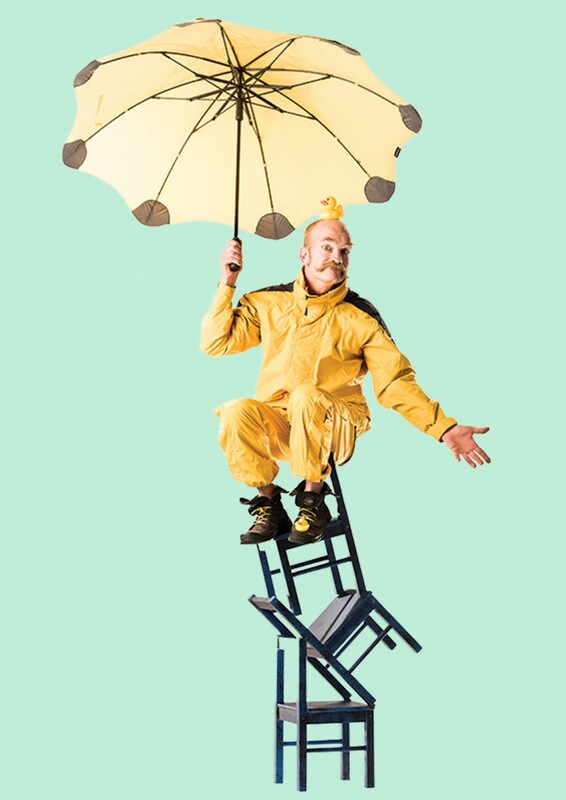 Come and see Circus Oz’s finest acrobats perform some seriously awesome tricks that will leave your little ones begging to go to acrobat school. A magical Christmas present would be a ticket see master illusionist, Ben Hart in The Garden of Unearthly Delights. 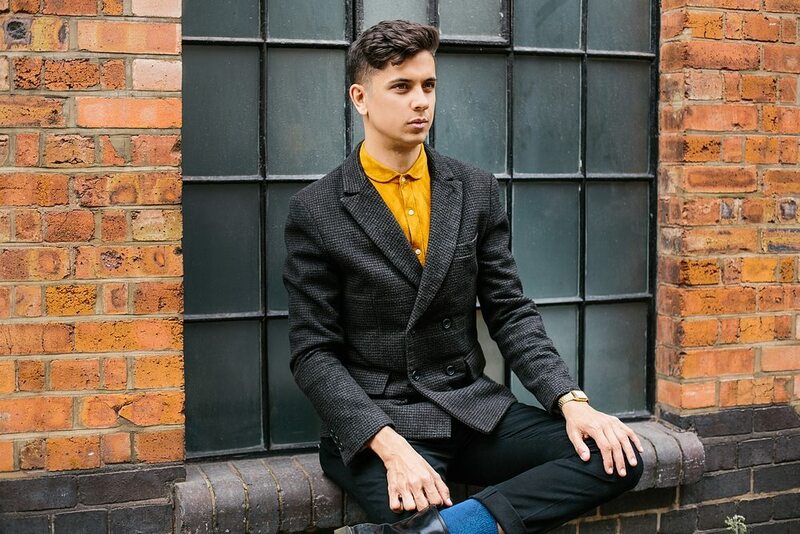 As a gold member of the Inner Magic Circle, this magician will leave you utterly gobsmacked as you spend the rest of your life trying to figure out, how the hell did he do that? Previous PostThe importance of having a "village"